This year, Art Nocturne Knocke will receive a new dynamic formula. 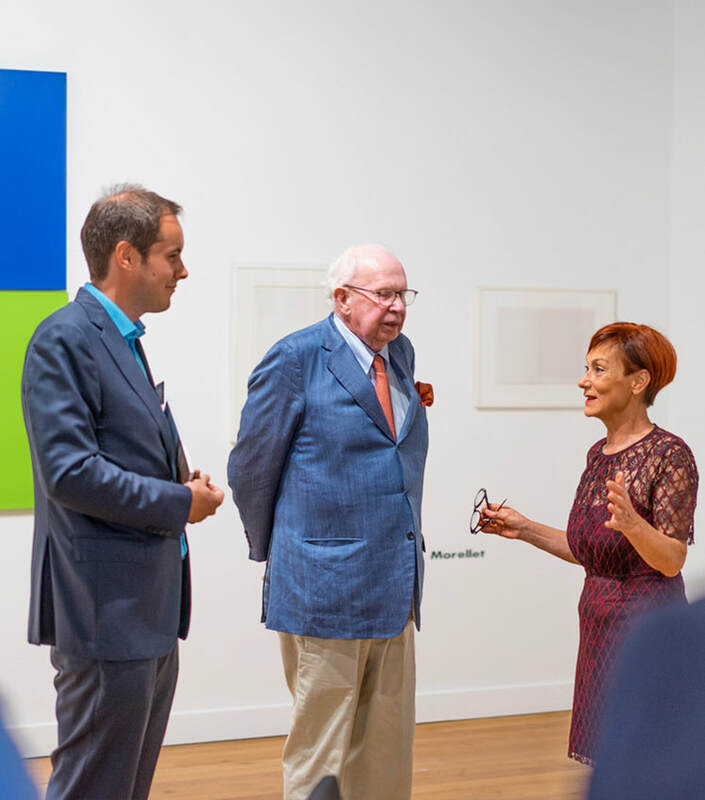 Attracting important art dealers who collaborate at an international level on creations and presentations at a place where quality and originality prevail. Not only the art world and the art market but also the interiors of the collectors and art lovers now look completely different. Everyone, young and not so young, are now looking for a mixture of antique, modern and contemporary art and design from various styles, periods and continents, presented in an eclectic setting, which are both qualitatively and refreshingly contemporary. Not only does the selected range and dynamic approach inspire but for all those who love art and savoir vivre, the exclusive and mundane seaside resort of the Belgian coast located in Knokke, is a networking paradise. 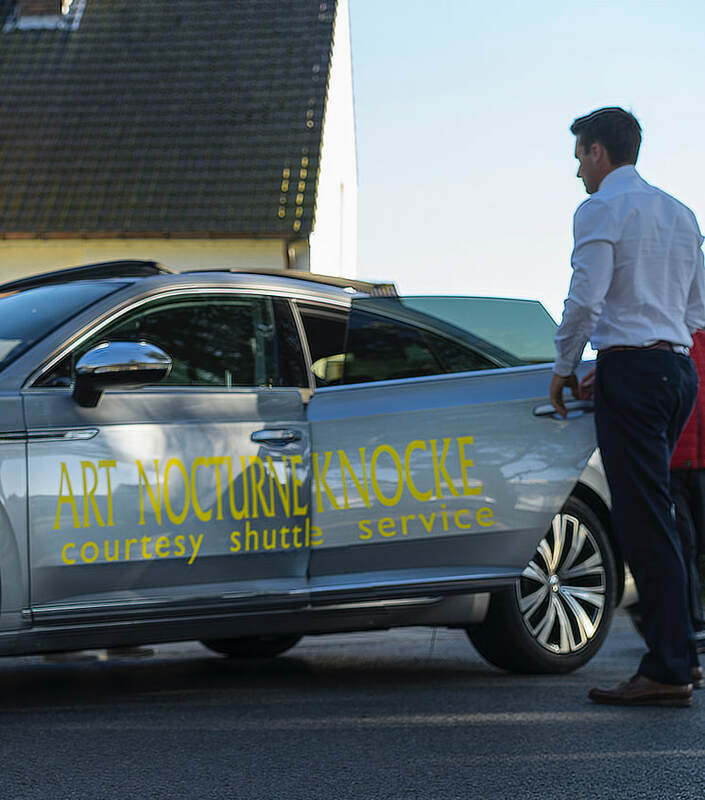 Exclusively experiencing art and enjoying the summer atmosphere at the sea is what Art Nocturne Knocke is all about! The fair takes place in CC Scharpoord, within walking distance of the Albert beach, situated on the banks of the beautiful Zegemeer, in the middle of the magnificent Scharpoord park, where, together with the 25th Sculpture Link, it creates a one of a kind experience. from 2.30pm till 9.30pm, at the backside of CC. Entrance of the car park via Maj. Van Dammestraat. VIP shuttle service non-stop from 3:30pm till 8:30pm. Between Kustlaan Q8(fuel station), Het Zoute, Albertplein, Lichttorenplein (Tourist Office), seaside and CC Scharpoord. The sculpture walk Sculpture Link Knokke-Heist will be organised for the 26th time within the context of Art Nocturne Knocke. 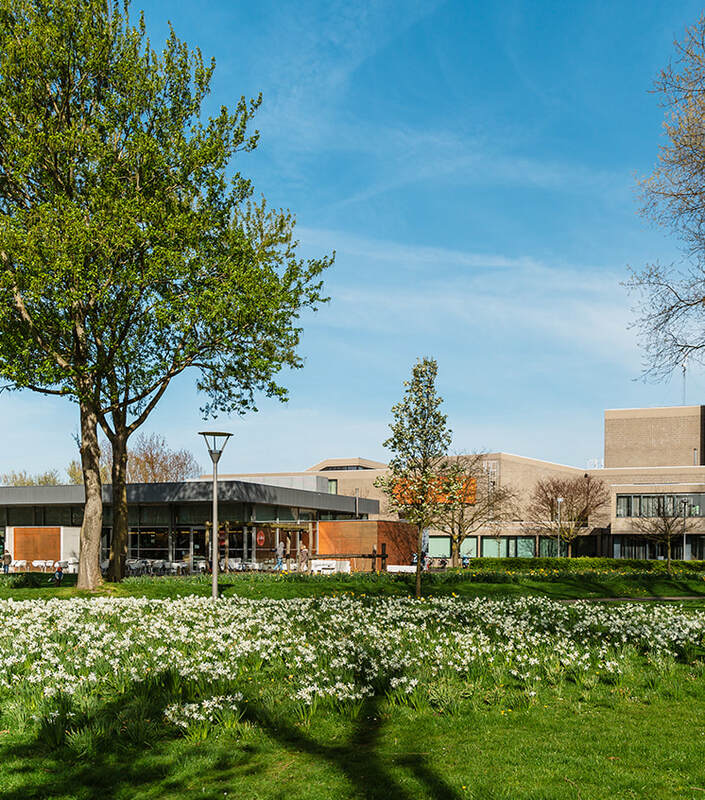 Some twenty sculptures will lead the spectator from the promenade in Het Zoute and Heist West along the cultural axis to the CC Scharpoord Park.